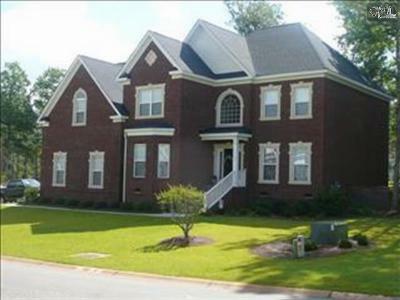 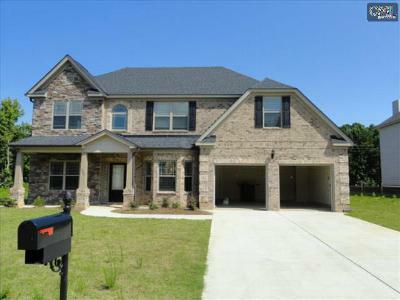 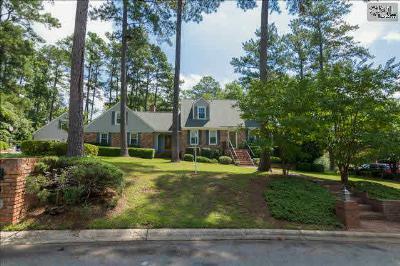 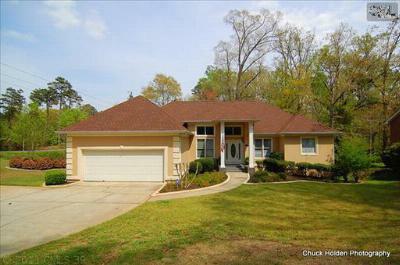 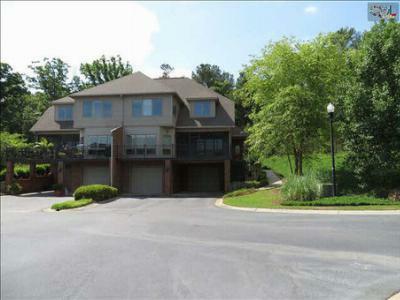 Take a tour of the most recent upscale real estate listings for sale in Lexington County, SC. 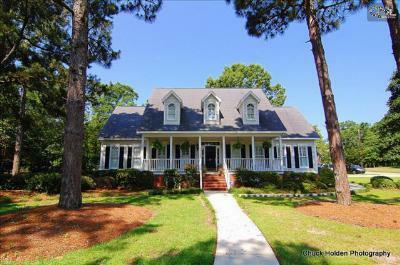 Many of the homes below are focused around Lake Murray and offer prestigious locations and some of the finest finishings including hardwood flooring, spacious porches, and custom architecture. 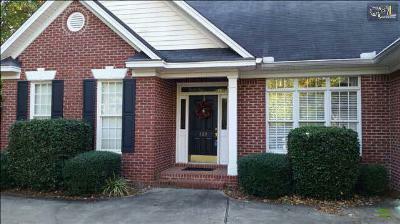 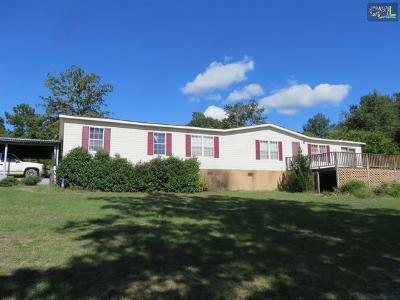 Would you like a closer look at one of these properties? 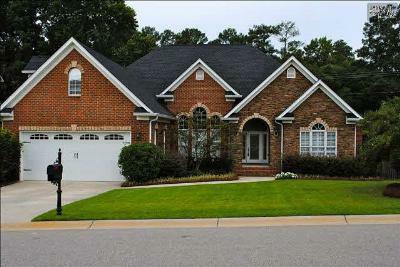 Our experienced agents are standing by to arrange a tour and answer your questions. 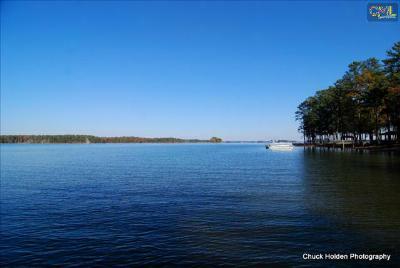 We also invite you to check out this link for additional details about Lake Murray.